We’ve been trying to build a house for two years — two years of ups and downs, trees cut down that no one wanted to help us haul out, a road that devoured over a hundred loads of gravel, a water line that kept breaking and finally had to be replaced, the rainiest winter in years for rainy Oregon, dozens of new houses being completed on every side of our little travel trailer, weeks with nothing moving forward, then a big step forward only to sit with nothing happening again for weeks. and now, with framing and trusses up — but no roof — the rains begin again. I finally had my first real house-building meltdown the other night — a “leeks and garlic” moment, like the Israelites looking back with foolish longing on their days of slavery in Egypt. They were sick of manna and remembering the “good old days.” “We remember the fish we ate in Egypt that cost nothing, the cucumbers, the melons, the leeks, the onions, and the garlic” (Exodus 11:5). I found myself wishing I was back in the country — with my big garden, my big kitchen, our business out the back door, and the beautiful wide open spaces. Surely this whole house building plan was a big mistake, God? I fearfully imagined the worst possible scenarios as we continue to sit helplessly at the mercy of a much-too-busy contractor, and wrestled with the fact that there really is very little I can do about it. In the midst of this meltdown, the Holy Spirit was valiantly prodding me, reminding me that it was time to start preaching to myself instead of just listening to myself. It was time to remember what God says about Himself. That’s when He graciously reminded me of a passage we read responsively in church a couple weeks ago. I had to use Blue Letter Bible’s concordance search to hunt it down, but finally found and read it — more about those fearful, grumbling Israelites, this time in Exodus 14. And the LORD hardened the heart of Pharaoh king of Egypt, and he pursued the people of Israel while the people of Israel were going out defiantly. The Egyptians pursued them, all Pharaoh’s horses and chariots and his horsemen and his army, and overtook them encamped at the sea, by Pi-hahiroth, in front of Baal-zephon. And Moses said to the people, “Fear not, stand firm, and see the salvation of the LORD, which he will work for you today. For the Egyptians whom you see today, you shall never see again. 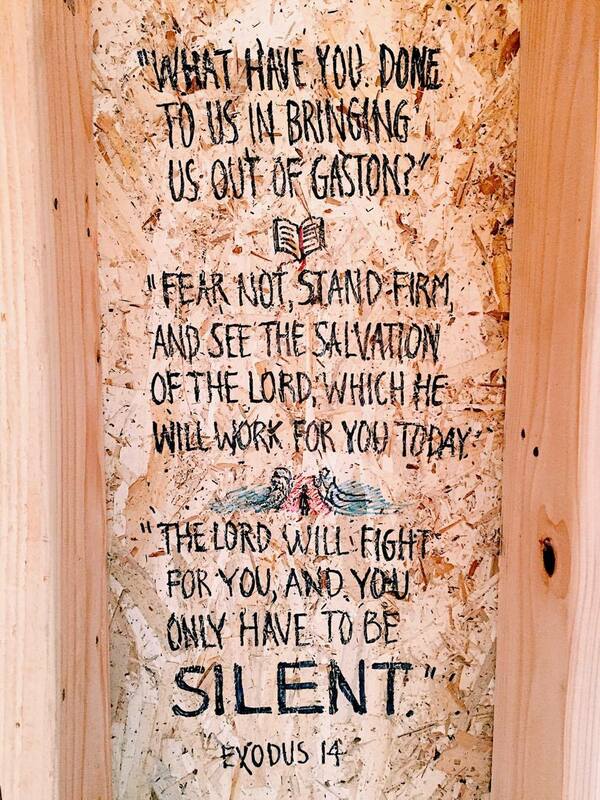 The LORD will fight for you, and you have only to be silent. It was time to dry the tears, smile at the future instead of fearing it, and trust God once again. It was time to stand firm, knowing that God is in control. He will fight for us. I do need to be silent (not exactly my specialty). Other passages came to mind — ones I’ve memorized over the past couple years as I’ve studied them with many of you — words from Psalm 37 and Psalm 103. There it is again. Trust Him. Be faithful. Delight in Him. Commit my way to Him. He will act. Just wait. He knows me. He made me. He knows I’m just dust and has compassion on me as I, with His help, seek to rein in my emotions and choose to trust Him, even though I don’t know what the future holds. When we had our “house signing” party a couple weeks ago, I spent my time visiting with the family and playing with the kids. 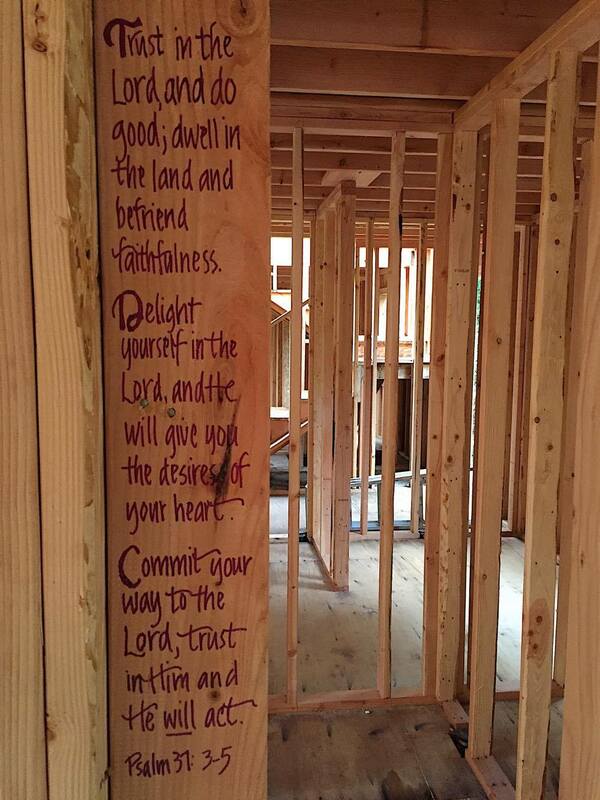 I hadn’t decided what I wanted to write on the studs of the walls before they (someday) get closed up behind sheetrock. Now I knew what I wanted to write. So I prayed God’s words yesterday as I stood — in the rain — my little dog racing up and down the stairs and in and out between the studs, while I wrote verses inside the walls of what will someday be our house, Lord willing. He knows what’s happening. That’s enough. Once again, a very timely sharing of God’s work and Word. Praying for your family this evening. I am sorry for the hardships this time is bringing, but thank you for sharing and for being a blessing in my life. God will make something beautiful out of this hard time! 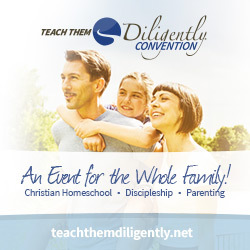 I absolutely love the idea of the “house signing” party with Scripture verses on the “doorposts” of your home! Thank you for the encouragement. 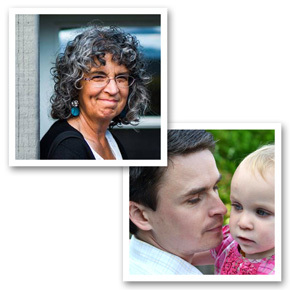 We have also been building for 2 years with the goal of downsizing and we have encountered many hurdles…..it’s good to remember how faithful God is! Oh my, Julie, we will know how to pray for each other! Just want you to know this post has really blessed me! We moved to where we currently live almost four years ago and still are not sure why we are here but trust He is working out His plan in our lives. 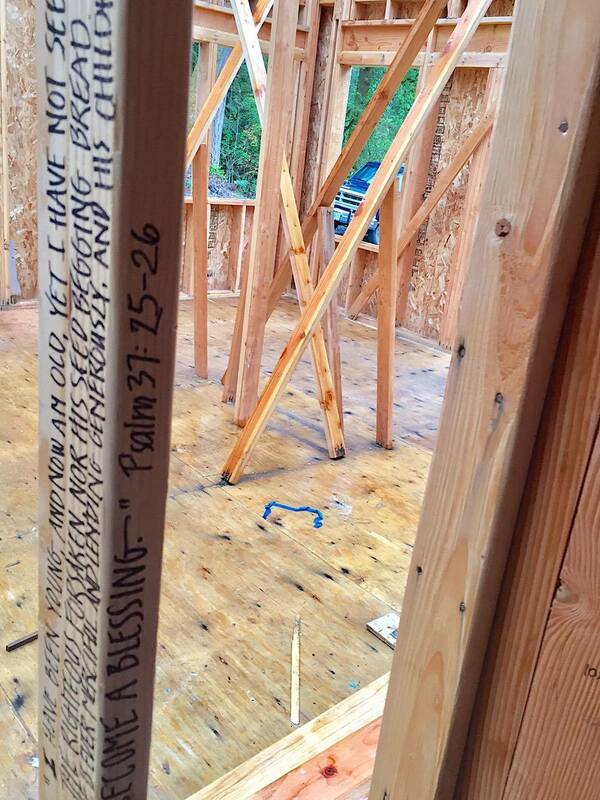 I love that your house will have Gods Word all through the framework! What a wonderful idea 🙂 may He give you the strength for today. One day at a time! God is bringing you through this for a reason and placing you where you are to be blessed and a blessing. His timing and plans are perfect! We are now in the home I prayed for for over a decade, out in the country surrounded with trees instead of houses! He’s also given us neighbors to connect and share with that have even come to our church now! God is so good and always does what is best for all of us!! Honoring Him and looking to Him for everything can only bring blessing and joy! You’ll never know what a blessing you are in my life. 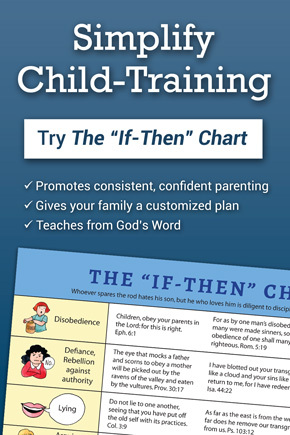 I’ve done several of your Bible studies and we are currently doing your instagram study on diligence. You are so gifted and I’m grateful you share it with us all! You are an inspiration to me as a wife and mother as I now am expecting our 6th child. You also give me hope as you patiently wait for your house as I need encouragement in that too since we are in the same boat. Thank you for being obedient to the Lord in all things. I always need and enjoy your post I love you and your precious family even though we’ve never met! Pam, thank you for sending this out. I’ve been more than discouraged of late and your words (Gods words) have reminded me that God IS in control and I need not worry but only rest and trust in Him. He knows me! He knows I’m but dust! And has compassion on me. that’s so encouraging! I feel like lately maybe all I’ve been is a grumbling Israelite?longing for what was, unable to see any hope in the future, any hope of a land of milk and honey. i feel SO so alone. So so helpless. So the thought that I need not fear and only stand firm, and see the salvation of the Lord; that the Lord will fight for me, and I only have to be silent. I Definitely needed to hear that right now because all I want to do is scream and cry! Thank you for the hope, for the encouraging words! God bless you! You Blesssed my day! A friend sent me your blog because we are going through a similar situation. But our house project is even slower . We live in Southern BC and have to head south because we r living in our motor home . I have no idea what will happen to our house while we r away for the winter. My husband wanted to build the house. He’d already built 4 houses. BUT he had 4 brain surgeries since the last house. He suffered a brain injury during the surgeries . He was in a coma and almost died we Thank God he’s alive. But we should have realized building a house was more than he could handle. But there was really mo stopping him. But God has worked miracles through this all. We do have a contractor and praise GOD a Godly Christian man! Praying for every man (and woman) who will come through your home before those walls are sealed up. Knowing that God’s word never returns void, may those who enter in know the God of all creation. May they see His love in your home and desire to have what you have, the love of Jesus in your heart. Thank you for sharing from the depth of your soul once again.